Closeout. 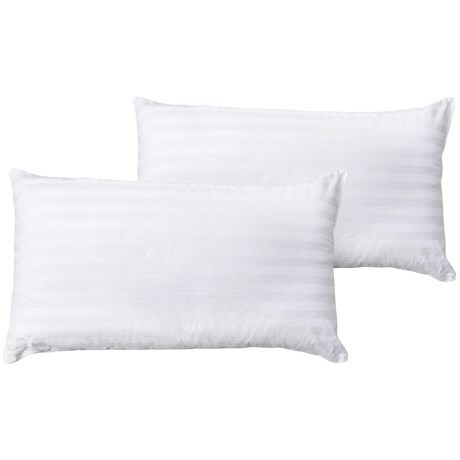 Plump with lofty synthetic fill surrounded by a breathable cotton cover, the Eddie Bauer Damask Stripe King white pillow helps you easily find healthy, peaceful rest every night. Available Colors: WHITE. Sizes: KING.